You & Me by Cocoon Maldives has celebrated its grand opening. 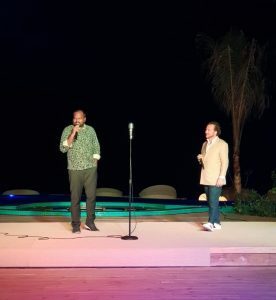 A special function attended by tourism minister Ali Waheed was held Saturday evening at the resort, which began welcoming guests early last month. The function featured performances by international artists. 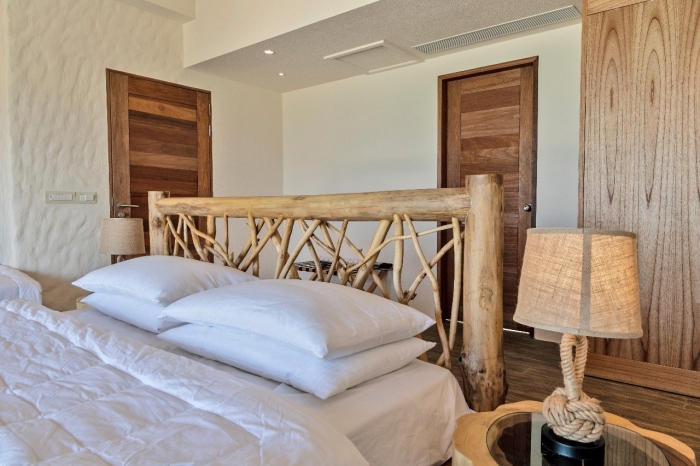 “We are thrilled to announce the official opening of our five-star Raa atoll property. 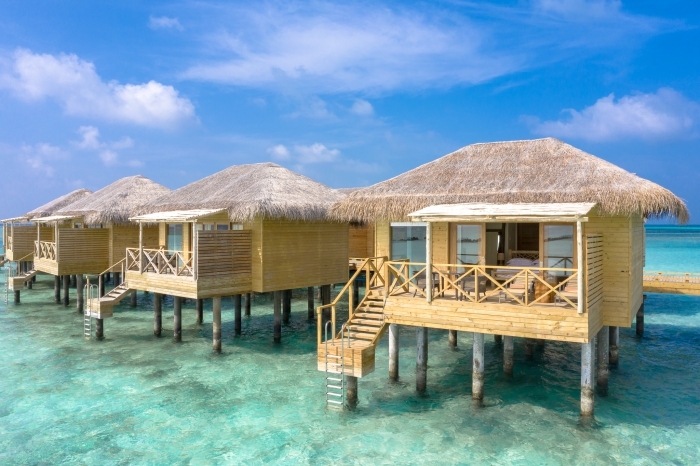 It’s been exactly two years since we opened Cocoon Maldives in Lhaviyani atoll and we are very proud to unveil this newest addition to our family,” Alex Azzola, Managing Director of parent company Cocoon Investments, said. 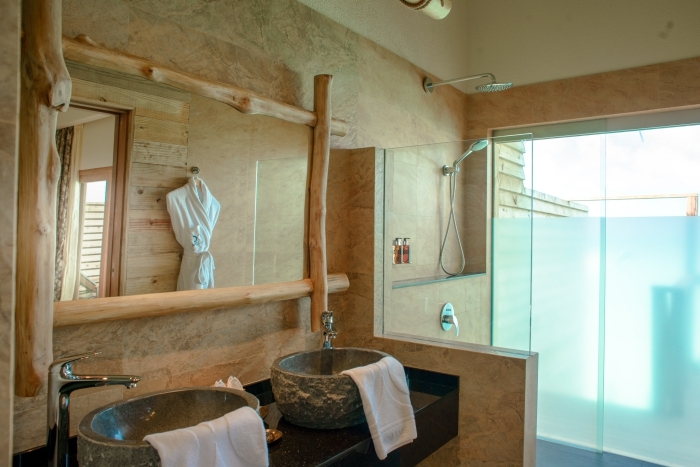 You & Me by Cocoon is an adults-only island with a natural-chic ambiance made especially for lovers. Here, you can devote yourself to your significant other in complete privacy. Positioned as an achingly elegant, rustic-chic resort that exclusively caters to guests aged 16 and above, You & Me Maldives by Cocoon has 111 villas — of which 97 are overwater — and six superb dining outlets scattered around the island, each highlighting the resort’s unique views, flavours and features. The resort features five restaurants, offering Japanese fine dining and authentic Italian dishes in an elegant and rustic environment. 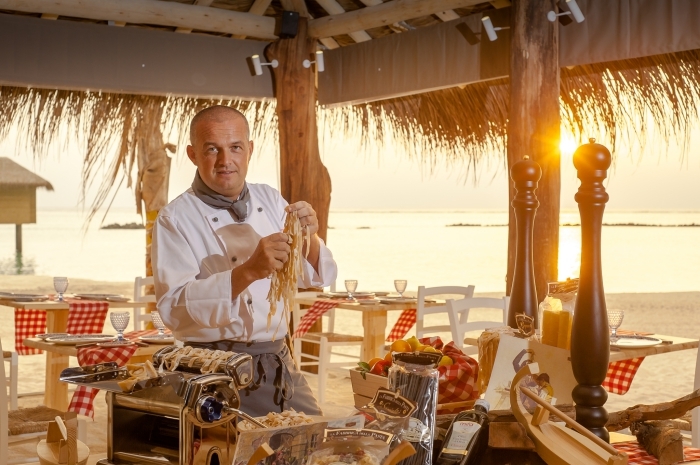 The resort’s solely a la carte culinary spots embody the romantic essence of the island and guests can dine at any four of You & Me’s restaurants. Be whisked off to South Italy at Trattoria La Pasta and enjoy the locale’s flavours and sounds. Have a taste of Asia at the Rising Sun Teppanyaki and try its delicious fare hot off the plate. Visit Green Carpet if you’re in a beach-going mood and dine in the shade of tall palms. At night, stroll down to the beach and delight in the offerings of The Sand, the main restaurant that oozes elegance and romance. You & Me by Cocoon has partnered with prestigious champagne house Veuve Clicquot, allowing guests to experience the high-life the moment when they set foot on the island. To help guests look their best, the resort has also teamed up with Elisabeth Arden Pro, bringing the iconic New York skin-care brand all the way to the Maldives. 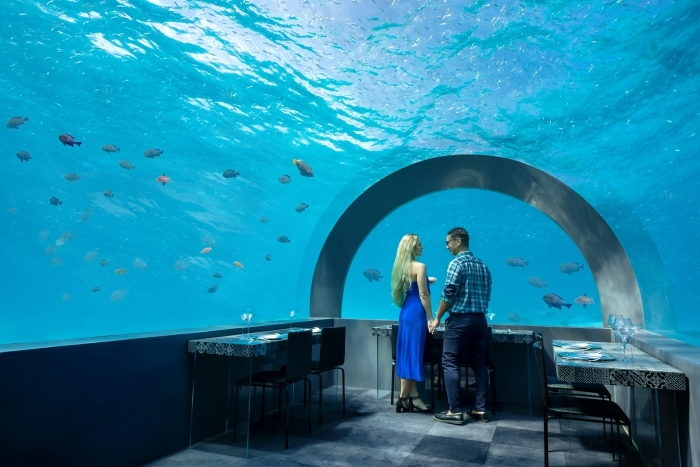 Six-metres under water, almost half a kilometre away from the pearly shores of the island is the resort’s greatest gift – H2O, the world’s best underwater restaurant, conceived by world-renowned designer Daniele Lago. With room for 26 guests, H2O’s seventy-four feet acrylic glass exterior is made to mesmerise. Nestled in a lush coral garden six metres below the sea, this enchanting restaurant draws all manner of marine life to delight viewers. Don’t miss a chance to dine in this one-of-a-kind setting and share a spellbinding seascape with your beloved. “… a big thank you to everybody who helped realise our dream of an extraordinary romantic hideaway in Raa Atoll,” Alex said. The second resort owned and managed by Cocoon Investments, You & Me by Cocoon is located in the secluded northern atoll of Raa, and is accessible by a 45-minute scenic seaplane flight from the main Velana International Airport. 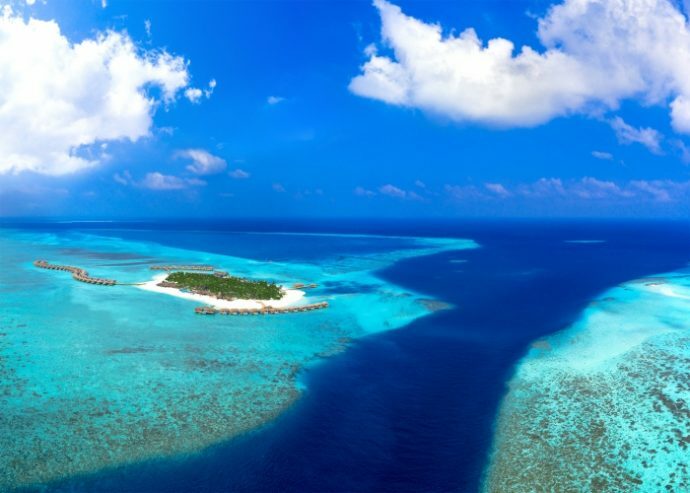 Alternatively, guests can take a domestic flight to the Ifuru domestic airport in Raa atoll, followed by a 20-minute speedboat ride to the resort.